An interesting thought . . .
and probably a generational indicator . . .
My generation having the full benefit of the midnight screening, participation madness. 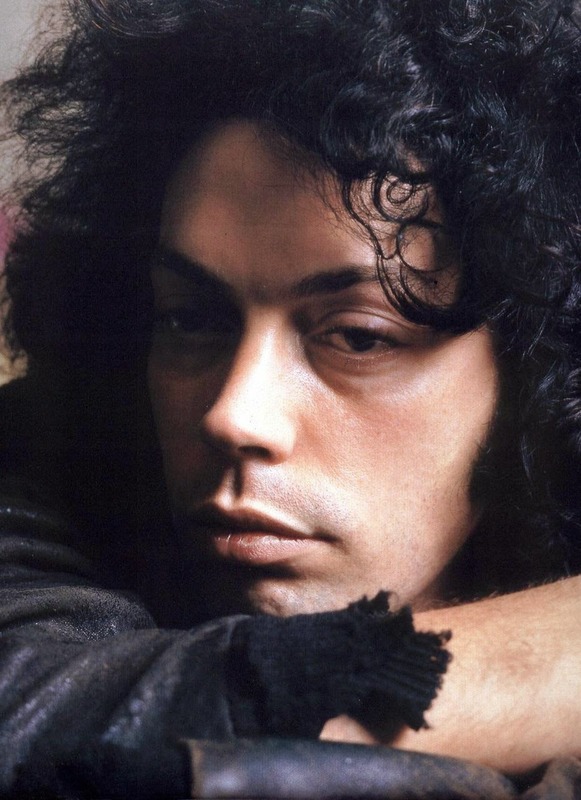 Tim Curry auditioned for the role of Judge Doom in Who Framed Roger Rabbit but Robert Zemeckis, Steven Spielberg, Jeffrey Katzenberg and Michael Eisner all considered his performance too terrifying. 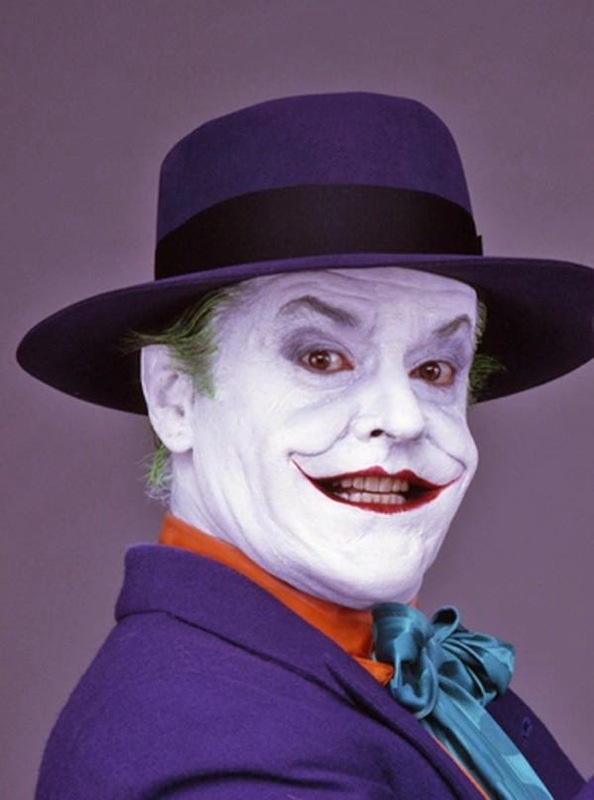 Tim Curry was the second choice to play The Joker. 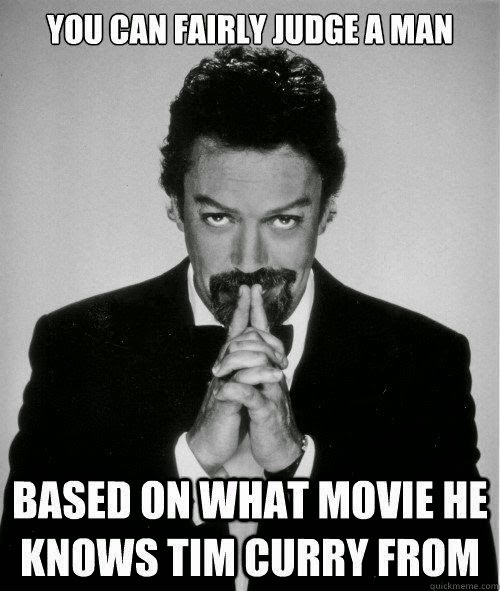 The part of Felicia Jollygoodfellow in The Adventures of Priscilla Queen of the Desert, was initially offered to Curry but he declined. 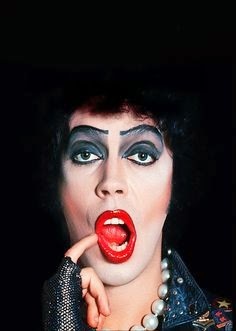 It is the 40 year anniversary of the Rocky Horror Picture Show. 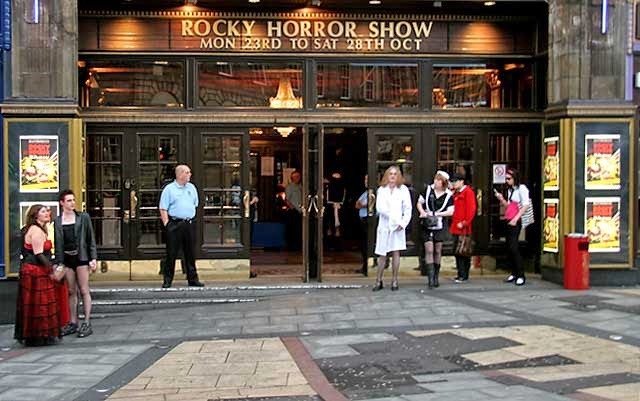 The Rocky Horror Show started as a London stage production in 1973, gained a large following and moved to Los Angeles. 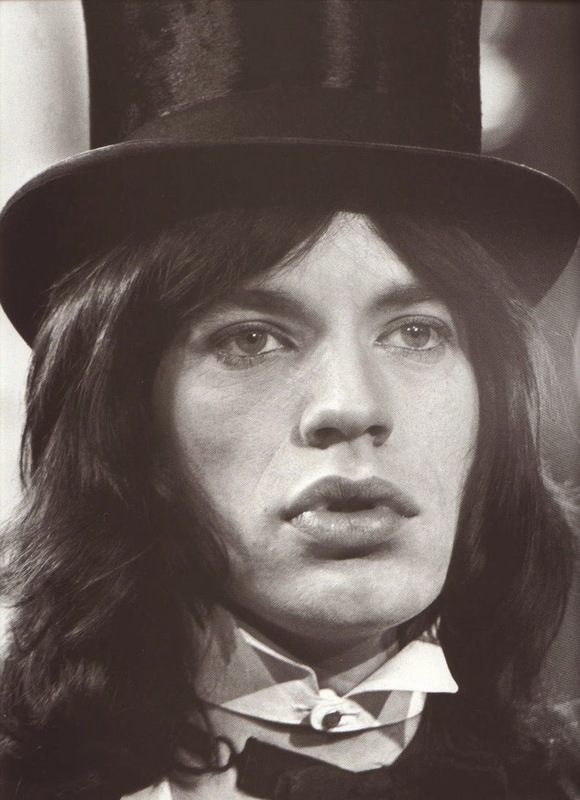 Mick Jagger was interested in playing the lead in the movie but the director stuck with Curry. 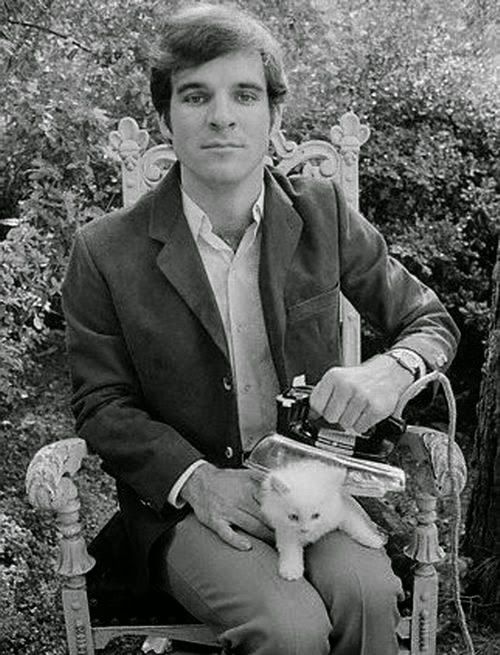 Steve Martin auditioned to play Brad. 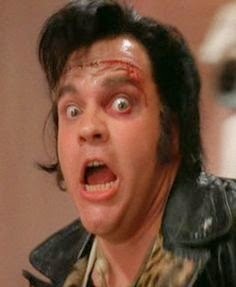 Meatloaf took the part without reading the script. 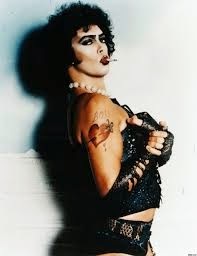 When Curry showed up to rehearsal as a transvestite Meatloaf said he was so shocked that he walked out of the theater. 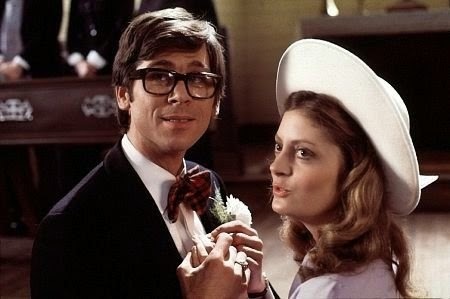 The Rocky Horror Picture Show, released in 1975, bombed in the theaters. Lou Adler, the film’s executive producer, noticed small groups of dedicated groups of fans attended the slate night screening on a regular basis. 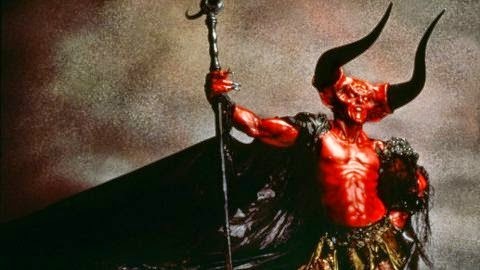 He organized a midnight screening in New York City with virtually no advertising and the movie became a cult classic. It is tradition for patrons to yell remarks back to the screen and to bring props to the theater. Rice - thrown during Ralph and Betty's wedding. Water Pistols - squirted during the rain scene. Newspapers - used as a covering during the rain scene. 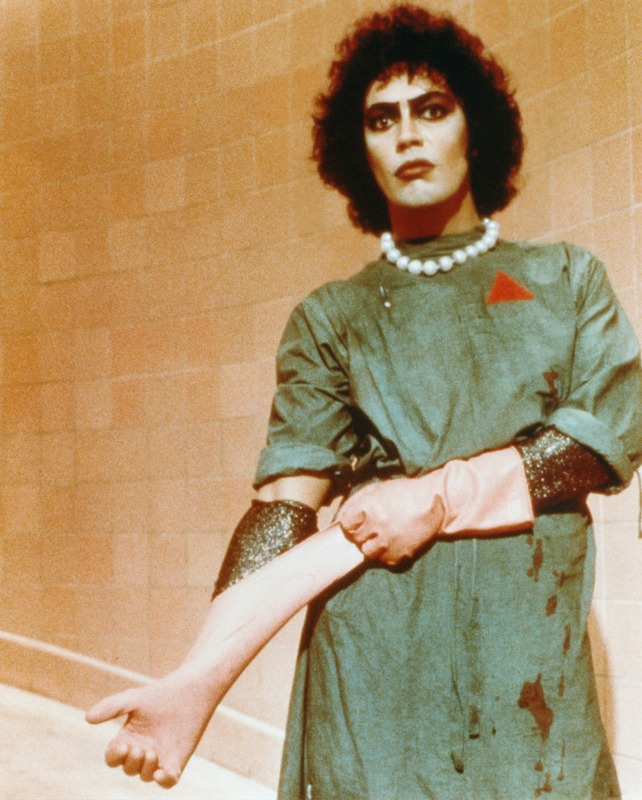 Rubber Gloves - snapped at the same time Dr Frank-N-Furter snaps his gloves. Party Hat - worn Dr Frank-N-Furter to wish Rocky a happy birthday. Toilet Paper (preferably "Scott's" brand) - thrown at the screen when Brad yells "Great Scott!" 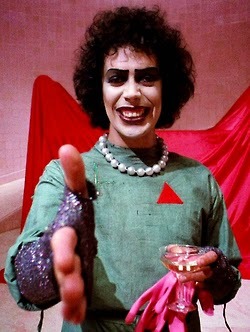 Toast - thrown at the screen when Dr Frank-N-Furter proposes a toast. I've only been to one screening. 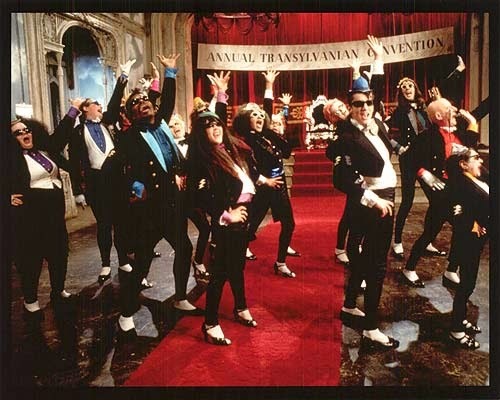 My high school was in a small, relatively conservative area but I had heard reference to the show and parts of the Time Warp. 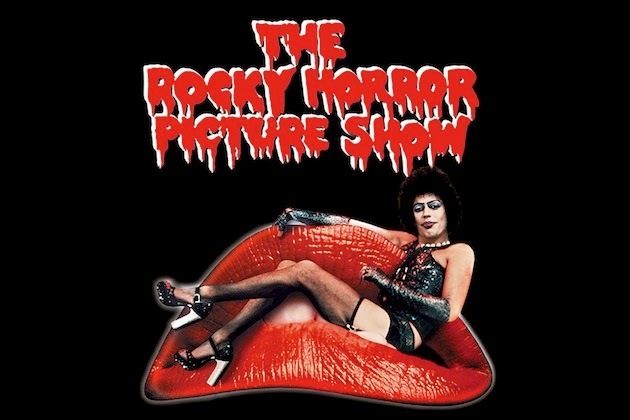 The only theater in the area that ran The Rocky Horror Picture Show also ran movies that ended in an X so it wasn't until the end of my senior year that I finally went with a friend. 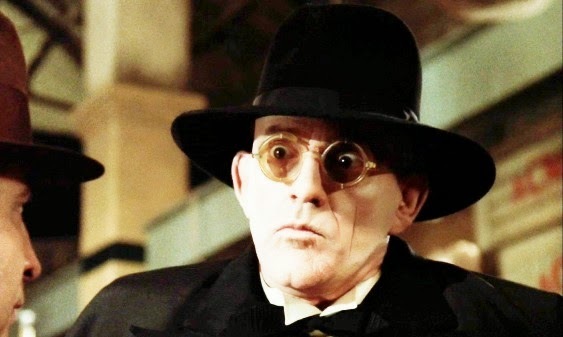 It was campy and weird and a little shocking AND it was great to finally be in on the joke. I'm not surprised it has run continually for 40 years.